My name is Jana Frouzova. I live in the town Jablonec nad Nisou in the Czech Republic. 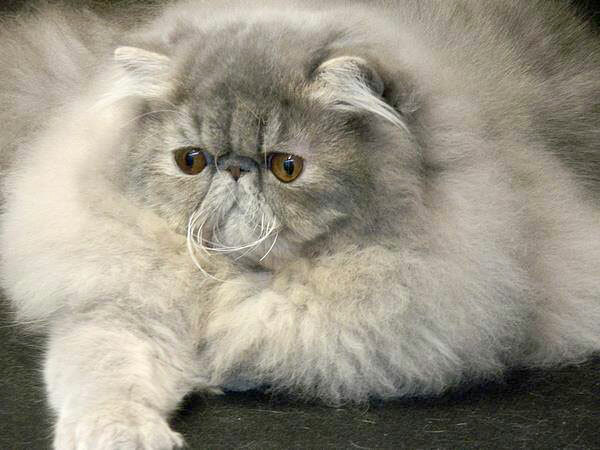 My personal passion is breeding pure persian cats. I really love this breed , for their incredible beauty and also for their very gentle, loving and sweet personalities. My show and breeding cat world began over 30 years ago, in 1989; initially registered through FIFE. Since 2008 Remu-Martin became exclusively registered with CFA. All my cats have a very happy and healthy life if luxury within our home and all have outstanding pedigrees, are reared with the utmost care and attention and are my pride and joy. Please, take a look inside my Cat World website, you are given a very warm welcome and if you have any questions or comments, please feel free to contact me. Copyright Remu-Martin © 2019. All Rights Reserved.